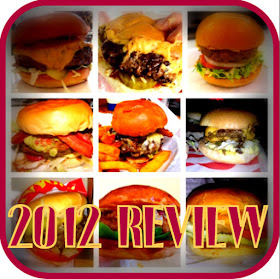 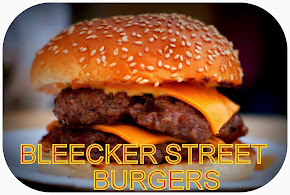 Bleecker St. Burger’s first ever full week of trading starts 10 March 2014 at London's Southbank centre until 30 April 2014. 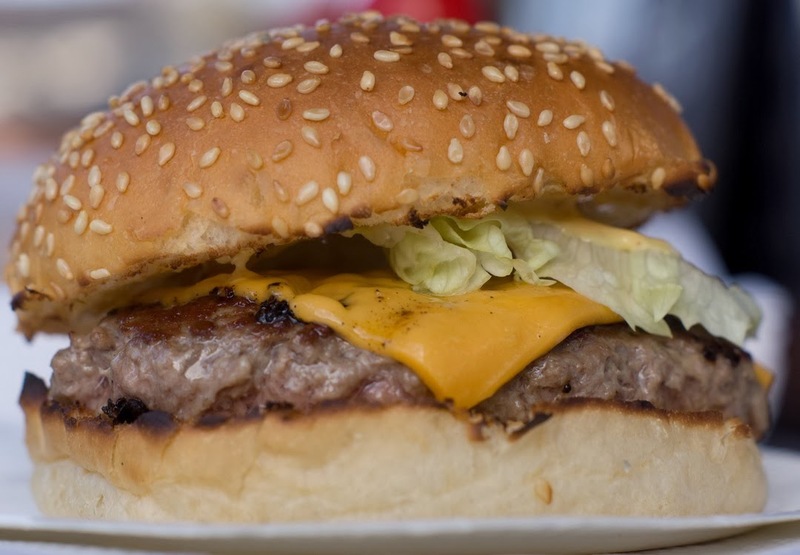 The iconic street food truck will be located by the skatepark and will be serving award winning burgers and fries, along with a rotating selection of canned American craft beers. 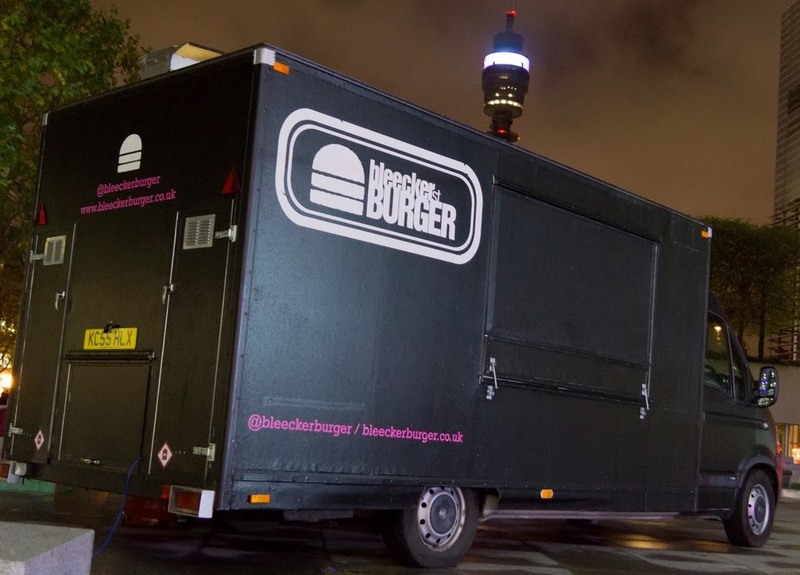 This 50-day pitch will ensure Bleecker fans across London are kept satisfied every day of the week.